This is an exciting opportunity for experienced nurses, who are highly motivated and committed, with a keen interest in Acute Medicine. Currently our busy Acute Medicine Unit has 26 beds with a 6 bed HDU and Ambulatory Emergency Care unit. We are looking to recruit caring, highly motivated individuals. 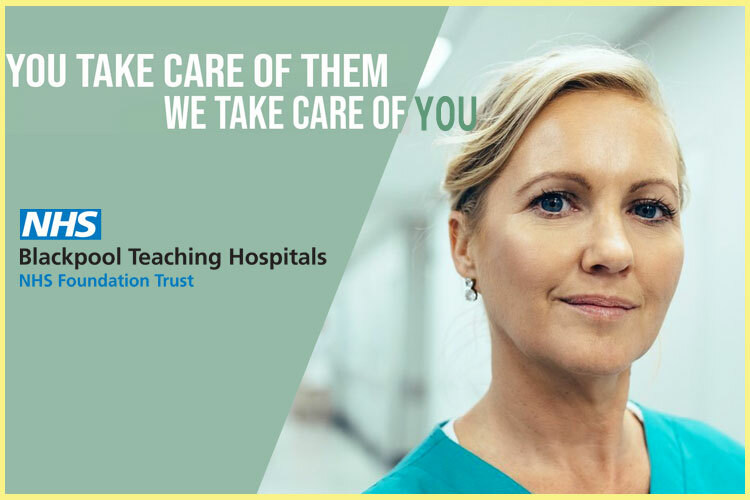 You must possess excellent communication and organisational skills, be committed to delivering high quality care and be able to work in a high pressure environment. Experience in acute medicine or critical care is desirable but not essential. May be an ideal opportunity for secondment to the Acute Medicine Unit or Medical High Dependency Unit.